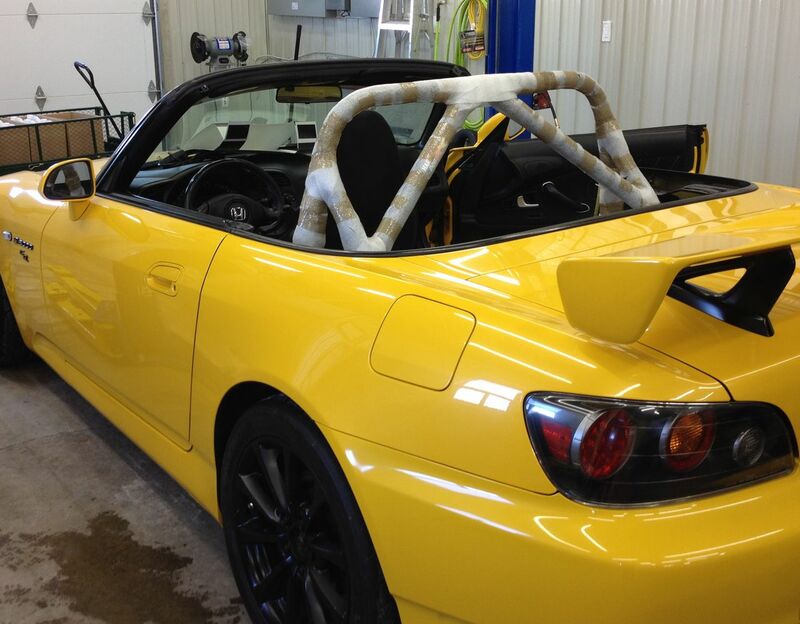 Can your S2000 come out to play? I'll be there this season. Will try to team up with Nick and drive down in tandem. I'm in for at least a few of those dates...just not sure which dates yet! 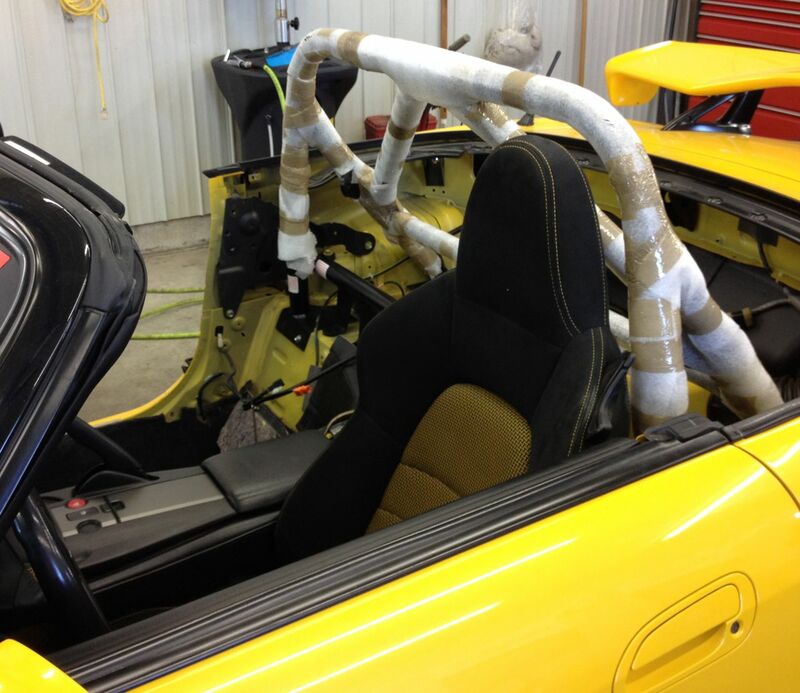 Roll Bar goes in today at Honda House. Getting ready for Grand Bend Raceway. Nice upgrade, fitment looks great ! SWEET! I want to buy one too but I don't want to lose my centre glovebox so I'd have to cut the plastic trim to fit a double diagonal. Is that a hard dog ?